United Airlines today debuted United Corporate Preferred, the industry’s newest corporate travel program designed to offer top travel benefits to the airline’s most loyal business customers. United announced the new program this morning at the Global Business Traveler Association (GBTA) Convention in San Diego. United Corporate Preferred is a new and exclusive benefits program that provides added perks for the airline’s top corporate customers. 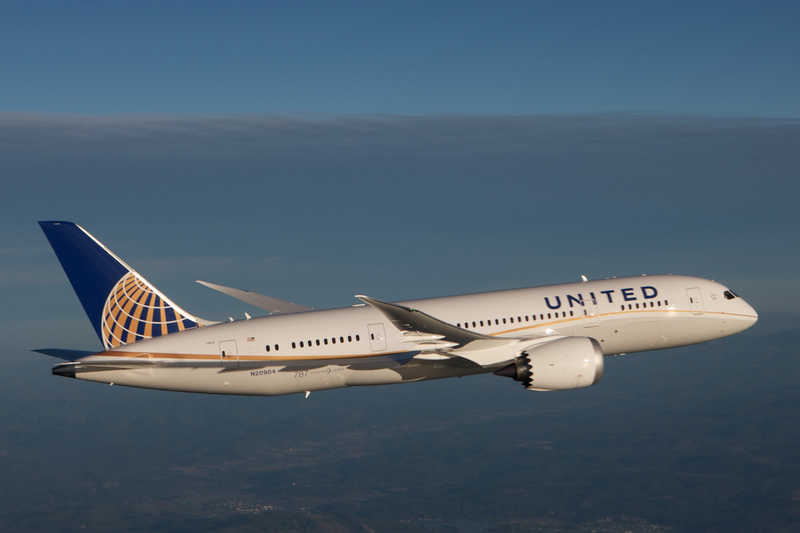 A multi-level program, United Corporate Preferred offers escalating benefits at three levels, including United Corporate Preferred, United Corporate Preferred Plus and United Corporate Preferred Elite. Eligibility for the new program is determined by a corporation’s contract status, revenue contribution and loyalty with United. Eligible corporate agreements include United corporate share agreements, United PassPlus and United Meetings. To receive these benefits, tickets must be flown on United or United Express flights, reservations must include the customer’s corporate account number at the time of booking, and the travel must be for the corporate customer’s business. Companies invited to participate in United Corporate Preferred will receive a tailored webpage with information on benefits eligible to their employees. For more information on the program, visit unitedcorporatepreferred.com.